Rumors and leaks started to emerge as Samsung prepares to bring its next flagship smartphone and we have got some great news for you. Reports are coming out about the latest flagship from Samsung- Samsung Galaxy S6 which has been believed to be codenamed as Project Zero. It was revealed pretty early that Samsung Galaxy S6 will sport a 4K display. Also it was revealed that Samsung Galaxy S6 will have Quad HD (2560×1440) display, which is now essential for most flagships. SamMobile also revealed that a 16-megapixel or 20-megapixel expected, but possibly Samsung with stick to 16 MP with optical image stabilization, but a better low-light photography is expected. Front camera is expected to be a 5MP one, though Samsung is expected to ship Galaxy S6 with 32GB, 64GB and 128GB variants. But now, it has been revealed that Samsung Galaxy S6 may sport a dual edge display. That means, like Galaxy Note Edge we will get an edged display on both left and right sides of the upcoming Samsung Galaxy S6. 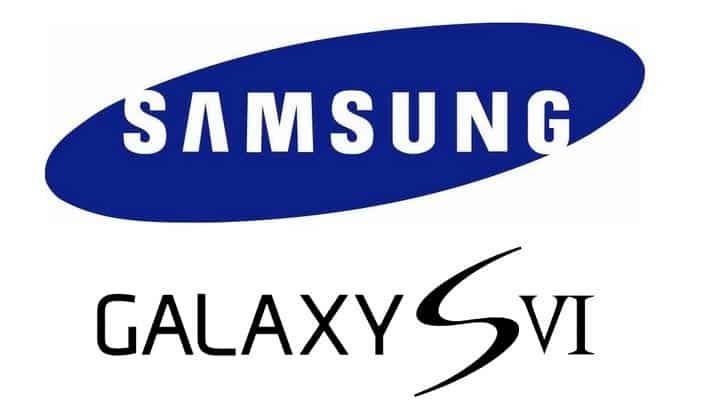 Galaxy S6 is said to be powered by 64-bit octa-core Exynos 7420 processor (four Cortex-A53 and four Cortex-A57 cores), while another variant featuring a 64-bit Qualcomm Snapdragon 810 processor is expected. Last month, Samsung was spotted to have the lowest downfall in the last three years in case of smartphones, and now looks like Samsung is working hard to bring premium feel and design in their new upcoming smartphones which also include the Samsung Galaxy S6.